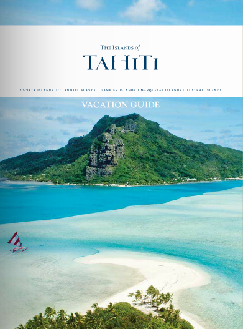 Air Tahiti provides non-stop and one-stop service from Papeete to the Gambier Islands two days a week with about a 4 hour 25 minute flight. 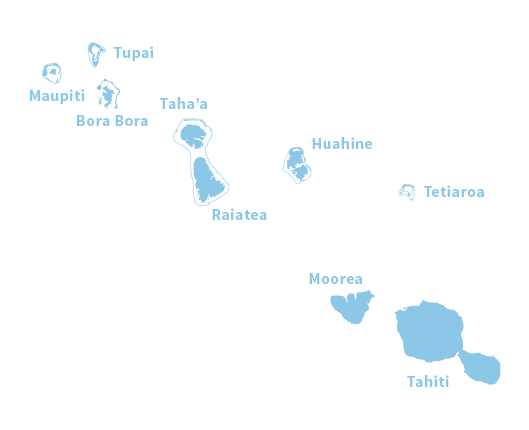 Like Bora Bora, the airport is on a surrounding motu. 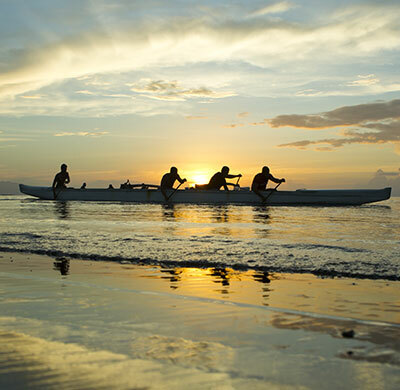 Each flight is met by boats for the 30-minute transfer across the lagoon to the town of Rikitea. 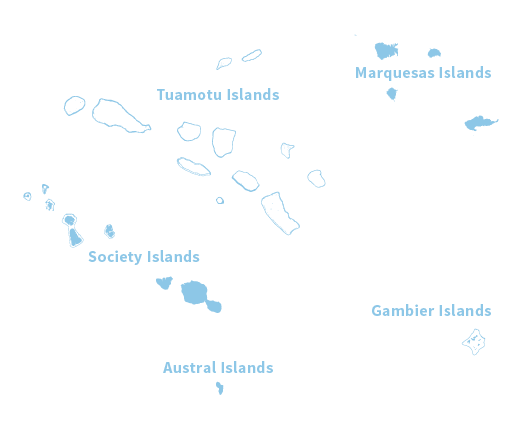 An inter-island vessel offers monthly voyages, however it is seldom used by visitors. Travel to and from the airport should be arranged in advance by your Preferred Travel Professional or by your Guesthouse. 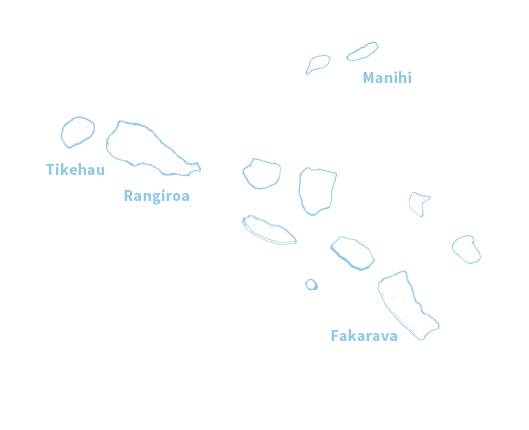 Car rentals are available in Rikitea on Mangareva. 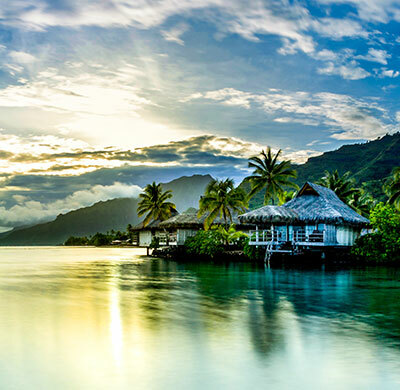 However the islands are small and few visitors rent a car to get around and instead tour by circle-island excursions, local guides, or by foot, boat or bicycle.